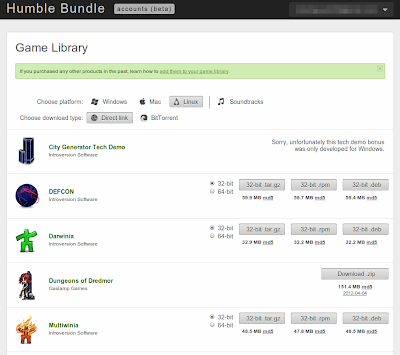 Humble Bundle Accounts is a new service launched by Humble team. Currently in beta form, this service will allow you to manage all of your Humble games and other purchases at one place. 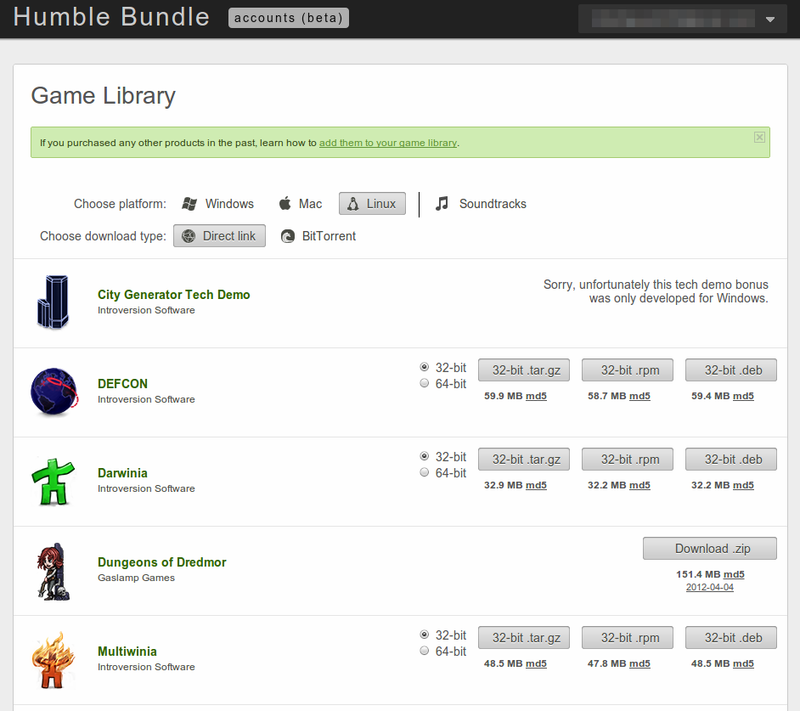 You will be able to claim all of your games in past bundles plus any other games that you purchased from Humble Store. To create an account, click on sign-up in top right corner of humblebundle.com. For more info, see this and this.